Depending on the needs of each shipment, we offer our clients various types of vehicles: trailers, mega trailers, road trains, refrigerated trucks, dump trucks, platform trailers, etc. Full cargoes sent throughout Europe, specialising in Eastern European countries, especially Poland, where we have our own offices. Fragmented cargoes and groupage transport. Special transport / ADR merchandise / Large volumes. Express Service with light vehicles without tachographs, trucks with tachographs with 1 or 2 drivers all over Europe. Service includes weekends and holidays. CMR insurance with comprehensive insurance option. 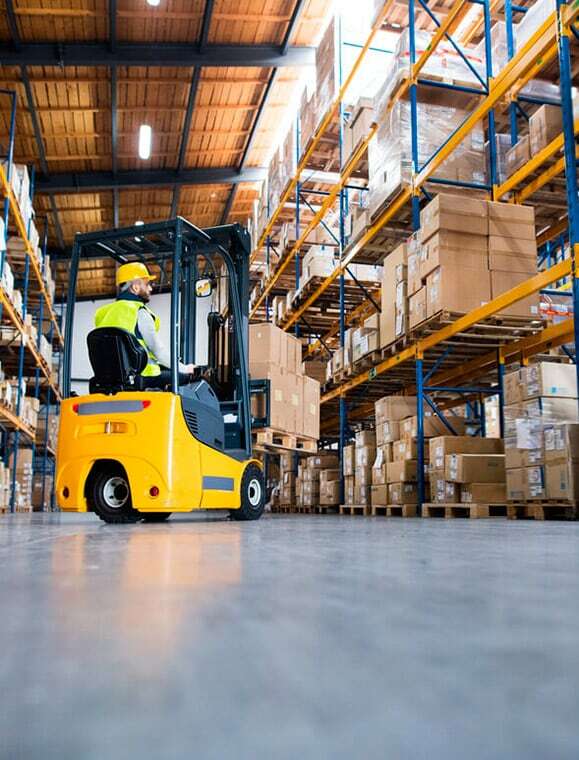 Through our extensive network of agents, we are able to provide service anywhere in the world, ensuring that merchandise are located and tracked at all times. 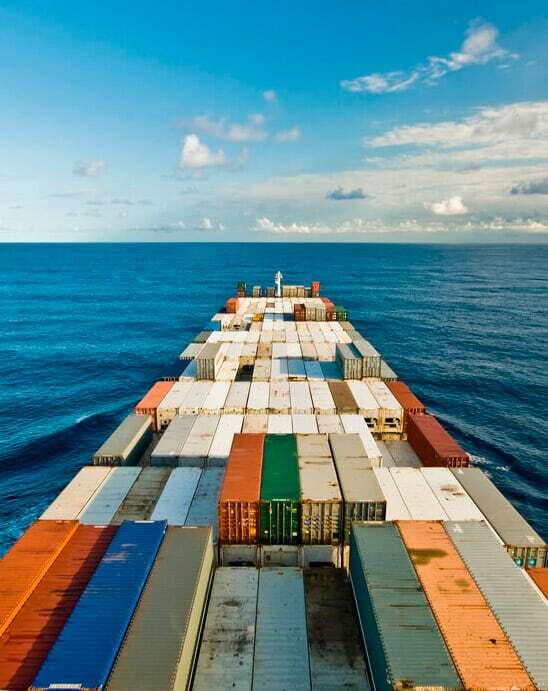 FCL/FCL full container loading services (Dry, Open Tops, Reefer, Pallet Wide, Flat Racks, Platforms), consolidated LCL/LCL container service to all destinations, conventional ship hold service for all types of merchandise, vessel chartering and RO-RO special vessel service for rolling merchandise. At Cargo Services, we manage all the documentation related to the shipment and any form of merchandise purchases/sales: letter of credits, shipment verified by document hand-over, contracts, etc. We track all of this digitally, allowing us to manage and verify all processes in a more productive and effective way. For each specific operation anywhere in the world. As members of the IATA (International Air Transport Association), at Cargo Services we can process shipments with any airline in the world. 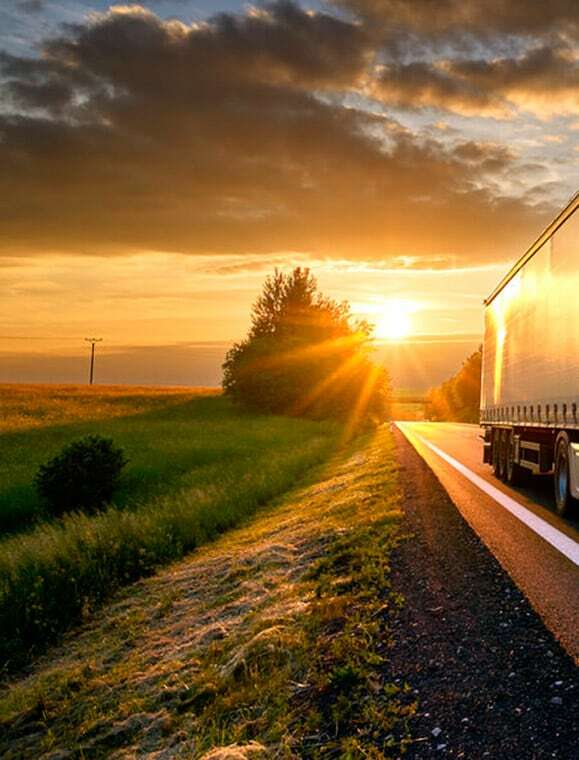 In addition, we have the measures in place to transport all types of merchandise: general cargo, perishable goods, dangerous goods, high-value goods, live animals, etc. This department is responsible for providing specific aircraft for the type of merchandise each company needs to transport. Availing of the latest generation IT systems, we track the merchandise 24 hours a day, and are able to know the status of all our shipments at any given time. We have extensive experience in managing shipments of materials for the assembly of stands at fairs and exhibitions, as well as for music tours and events. At Cargo Services, we manage all the documentation related to the shipment and any form merchandise purchases/sales: credit letters, shipment verified by document hand-over, contracts, etc. Recent changes in the world and globalisation itself have been driving companies to outsource parts and components of their products abroad. As a result, this subcontracting has led to the integral purchase of products with low added value. Many of the major exporters sell these products and, instead of bringing them into their warehouses, they ship them directly from their supplier’s warehouses to the client. This carries a risk: that the recipient may discover who the real manufacturer is, either through the documents used for export, through the transport documents where the shipper’s name may appear, through the labels on the packages, identification boxes, etc. Our specialised Cross-Trade department handles all these types of shipments using all the necessary means of transport. Through its global network of agents, it takes all the necessary steps to maintain the integrity of the seller, thus guaranteeing the future of its business. 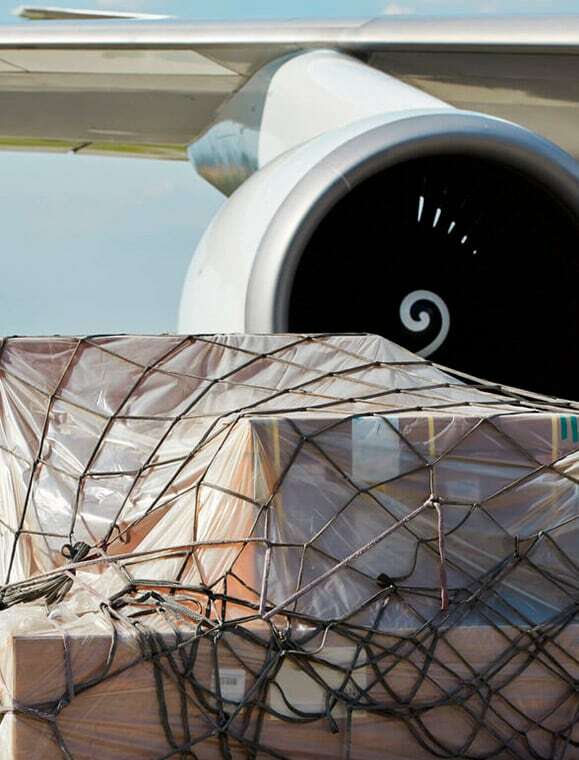 At Cargo Services, we are specialised in carrying out comprehensive logistic projects. 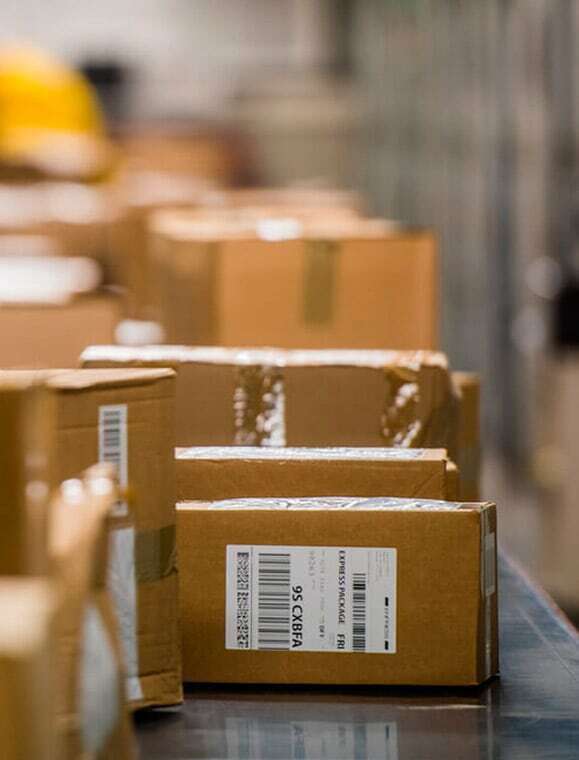 Our project department works to ensure that the merchandise reach their destination within the specified time frame and in the best possible way. 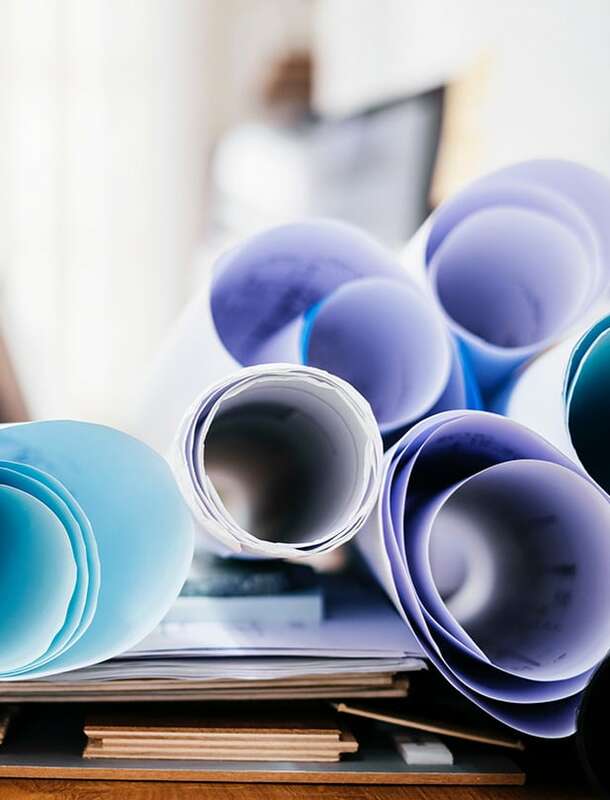 We have a network of expert project management agents around the world and, in order to facilitate communication between Cargo Services and your company, we assign a project manager to be your main person of contact. We are also able to integrate directly with your company’s IT system. In our hands, your merchandise will be constantly tracked and we will be aware of its status at any given moment. At Cargo Services, we offer customs clearance of merchandise for any border point in Spain and Europe. At Cargo Services, we have one main objective in mind: to work hand in hand with our clients to help them grow and promote the competitiveness of their company. We offer strategic consulting services in international trade, logistics and transport. And we also provide advice to aid companies along in their internalisation process. We collaborate with companies that want to begin their journey importing or exporting merchandise, and with others that want to expand their knowledge in the area of foreign trade. We support internationalisation, right from when the idea is conceived to its implementation. 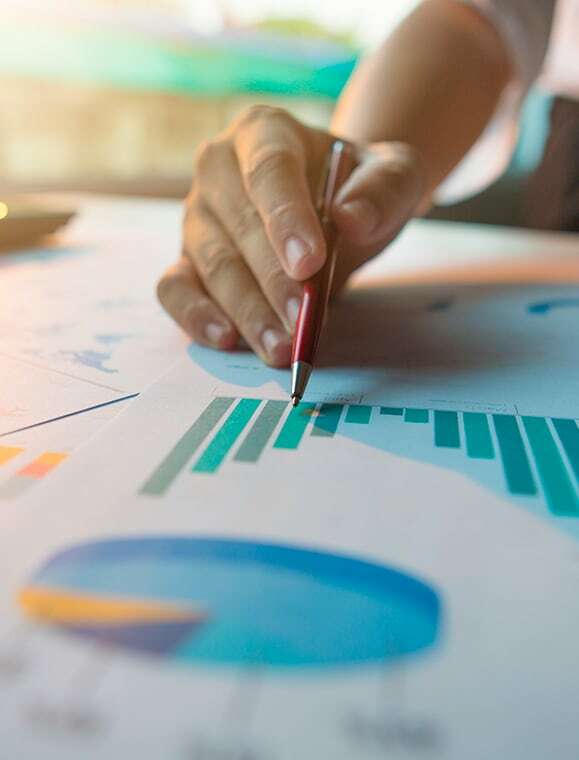 Our work encompasses a thorough evaluation of each company’s individual objectives, an analysis of the situation on the market, a review of trends, and a thorough study of the development of customers and suppliers. By working as a team with each company, we devise a roadmap so that their merchandise always reach their destination in the best possible way and within the specified timeframe. 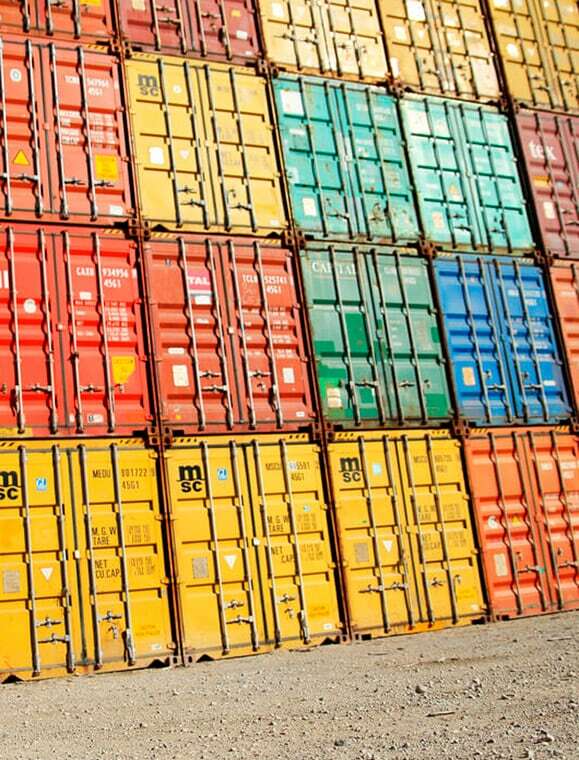 At Cargo Services, we offer the possibility of insuring any transported merchandise. 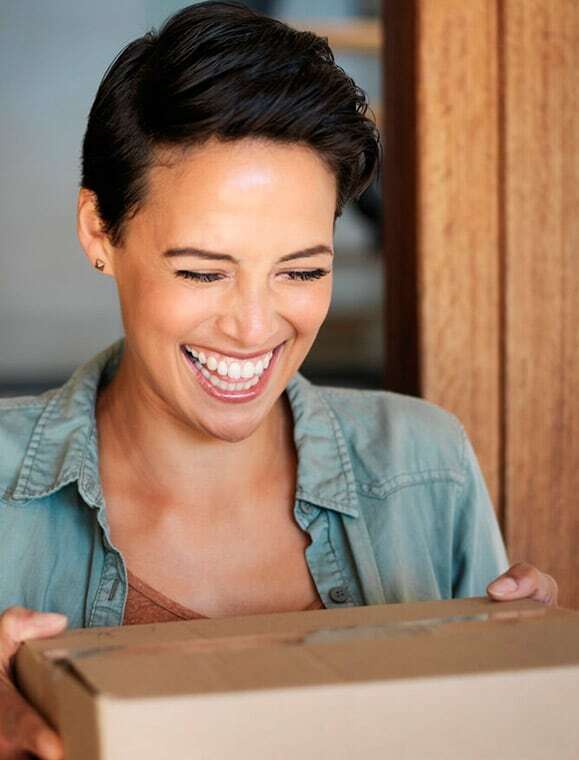 The insurance policies that we manage cover any loss, theft or damage that may occur during the transport of the merchandise, at any point along the route (from the place of origin to the place of delivery). Transport companies, in line with the law, have their own limited liability insurance. For this reason, clients do not normally take out other plans to gain full coverage. Coverages are defined by the ICC Clauses (Cargo Clauses, Strike Clauses and War Clauses). The recommended coverage limit is 110% of the CFR value of the merchandise. At the client’s request, special insurance can be arranged for the transport of their merchandise. This is especially recommended in the case of particularly fragile goods.